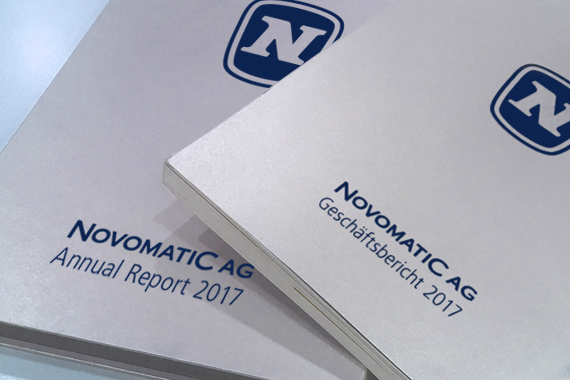 A characteristic of NOVOMATIC is its unique innovative strength. That is why research and development has such a high priority. Thanks to its many technology centers, the NOVOMATIC Group is a pioneer in the development of innovative gaming products and systems solutions. The Group’s development activities focus both on “Distributed Gaming Solutions” as well as on gaming content and application software.